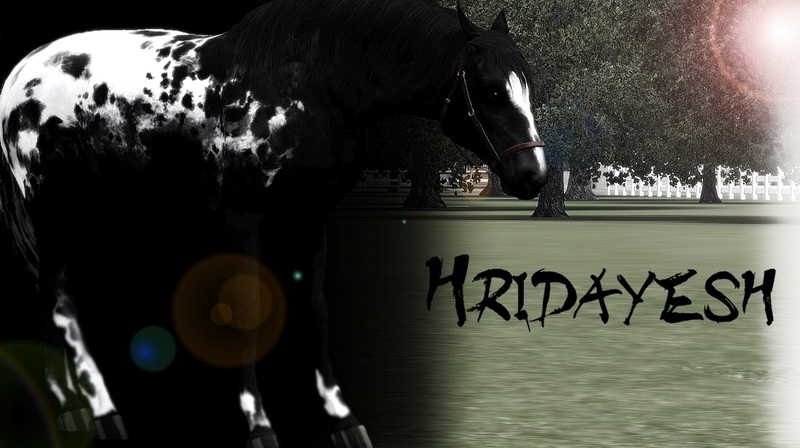 Hridayesh has had a long line of success in the competition ring and a staggering number of foals. He has 12 direct decedents around the community and 15 more on the way! 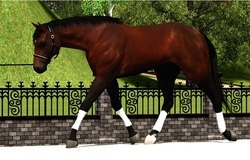 This triple-registered stallion will have his work cut of for him as he more than doubles his prior breeding efforts. He will need this retirement after so much work servicing these mares! All of his offspring will be viewable on his page later on. We would like to thank everyone who made his legacy a booming success and wish the best for his offspring and their owners. We are active participants in the stud business and offer our stallions for public stud to approved mares. 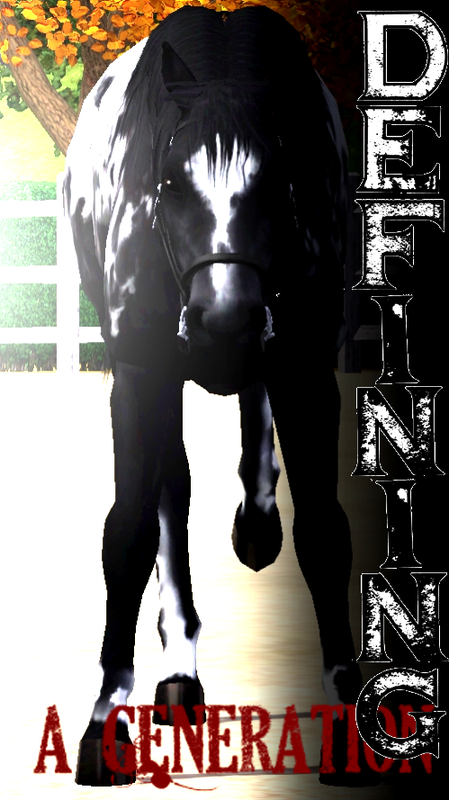 To schedule a breeding, go to the stud's page. 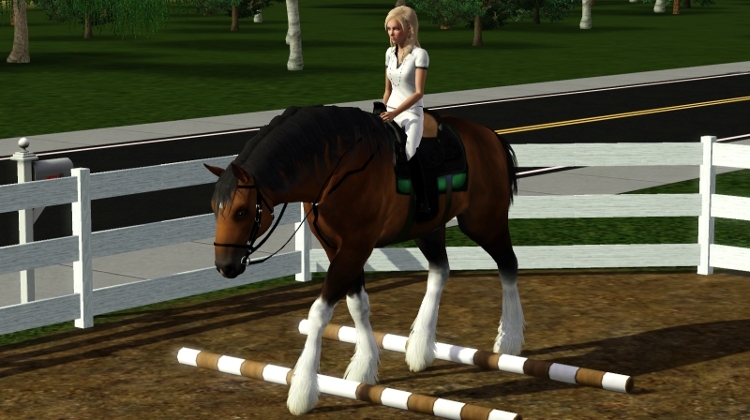 Training is perhaps the most crucial part in any horse's career. Our performance mares and studs are trained rigorously to take on whatever comes. As often as we feel it's acceptable, our horses are shown, both locally and around the country in breed shows as well as training competitions. Trevallis received the Honorable Mention award in White Parks first show! We were completely astonished when we saw that his name was mentioned, we're still pinching ourselves! T is barely a yearling and was going up against - we can't believe this - FIFTEEN SEASONED STALLIONS! He didn't even flinch when we pinned the ribbon to his halter, he only looked expectantly at us, begging for more. We are quickly realizing Trevallis is a force to be reckoned with. Nixon seems to have found himself a girl. Teagan Sanchez, an employee at Golden Eagle Stables is a close friend to Dark Horse Stables, and when she came over to visit the draft mares Faye had sent us, she was coincidentally introduced to Nixon. It wasn't long before Nixon began to put on his charm and she soon fell for him. It is now much harder to find Nixon, for one reason or another. . . I would love to thank everyone who voted and made this a booming success. I am dumbfounded to announce that in the 27 hours the poll was been open it received an AMAZING SIX-HUNDRED EIGHTY SEVEN VOTES! Pulling up in third place with an incredible One Hundred and Twenty votes is the Andalusian. Racing into second place is the versatile Irish Sport Horse with a crazy One Hundred and Thirty One votes. And surging into first place with a dead lead is the blazing Thoroughbred with a perfect Two Hundred votes!